Need to hide damaged nails? Got an upcoming major occasion? At Head & Soul, perfect nails are at your fingertips. 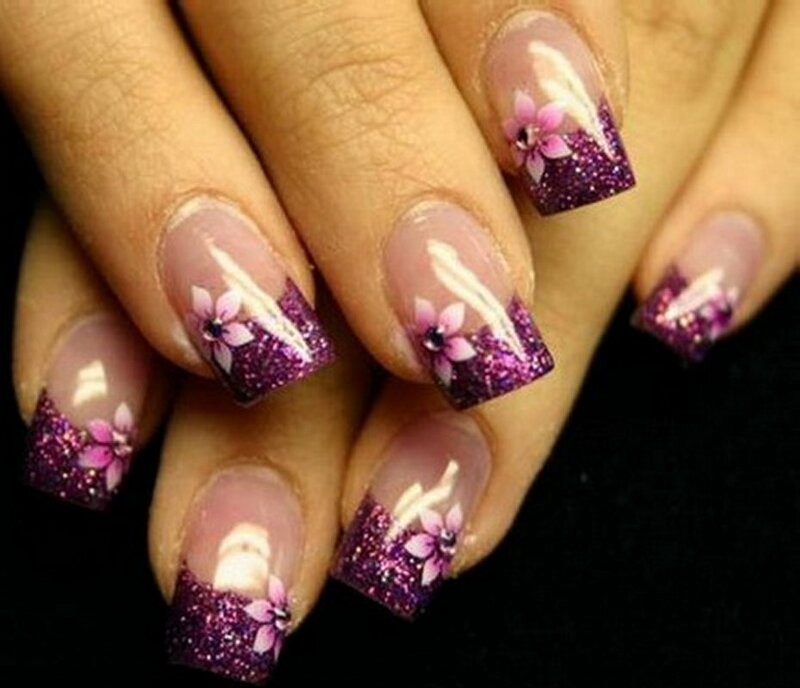 Our professionals provide excellent nail-care services, such as manicures and pedicures. We also go beyond the basics and offer nail extensions, acrylic, gel and Shellac nails.